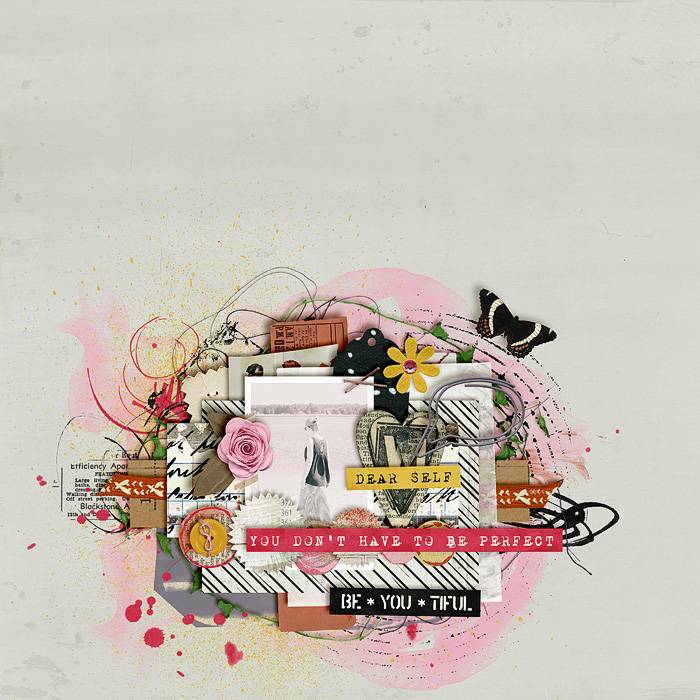 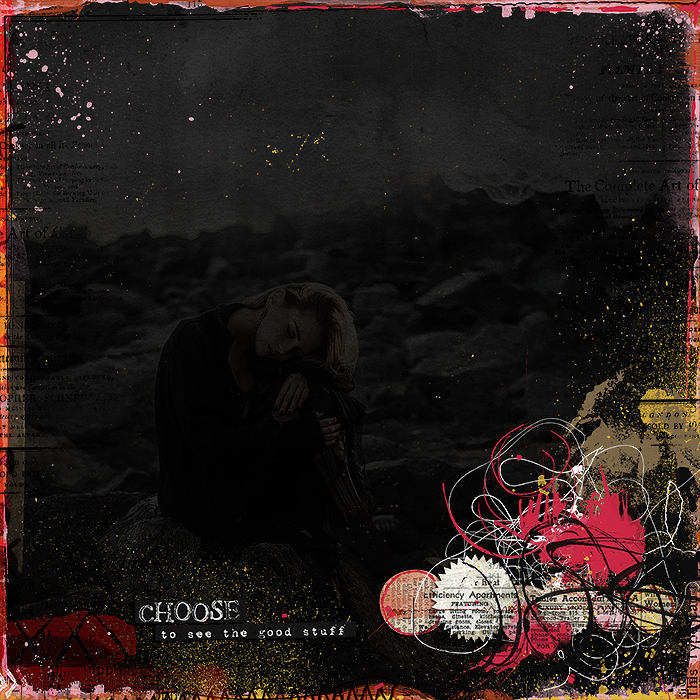 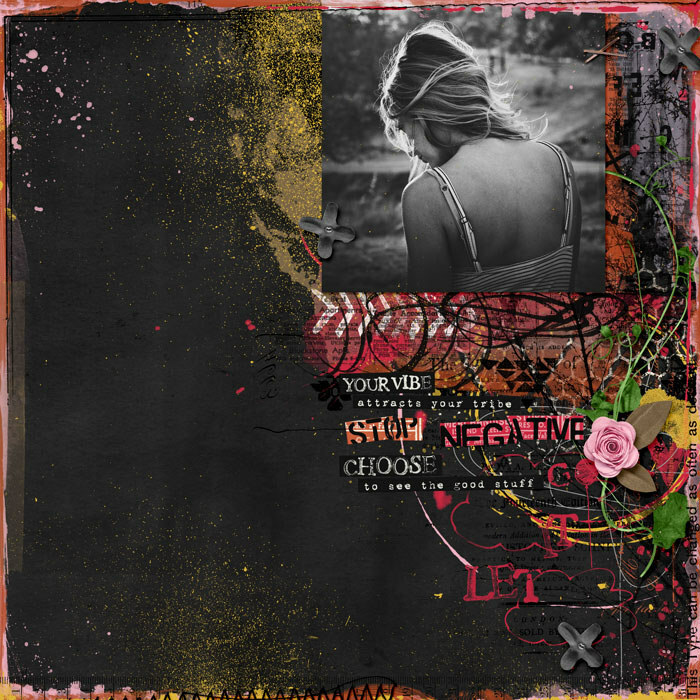 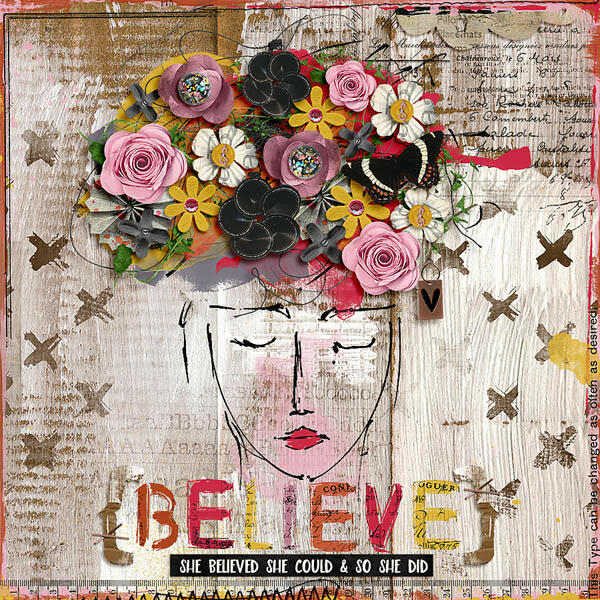 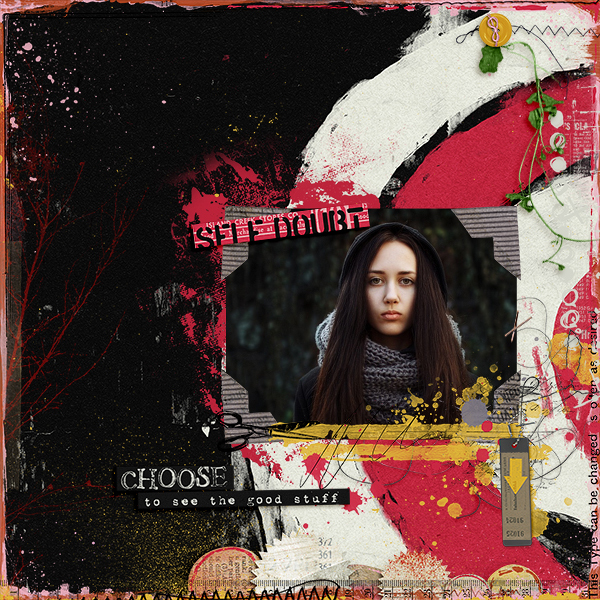 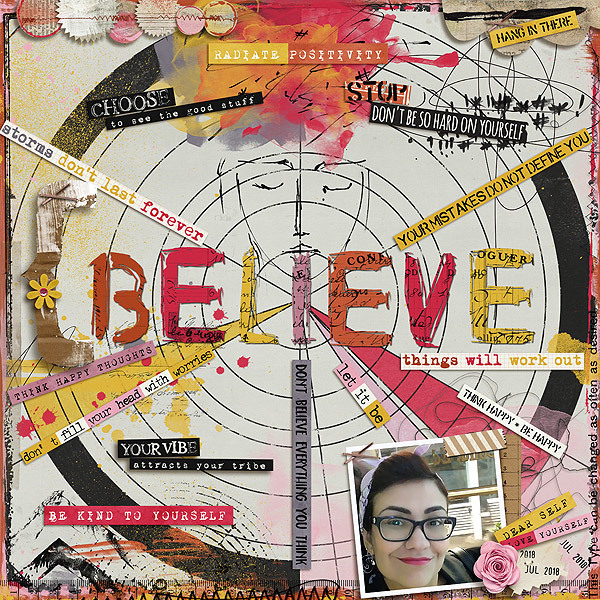 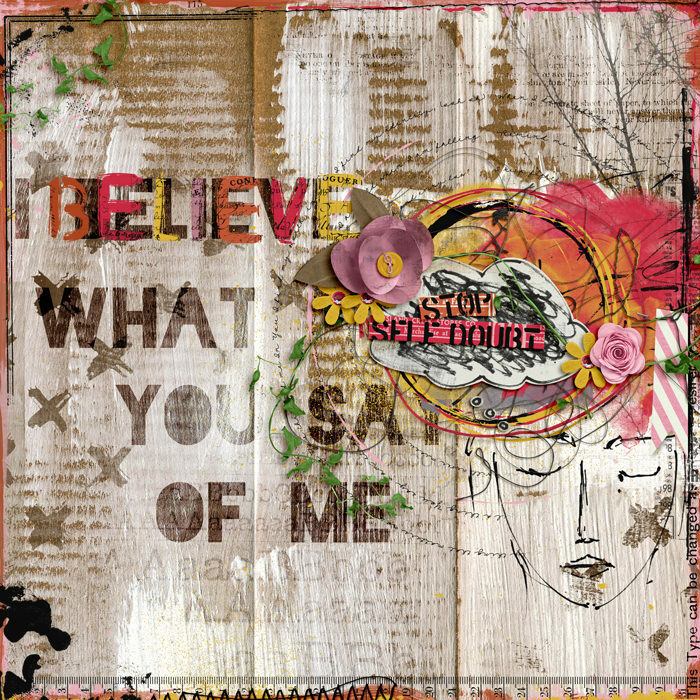 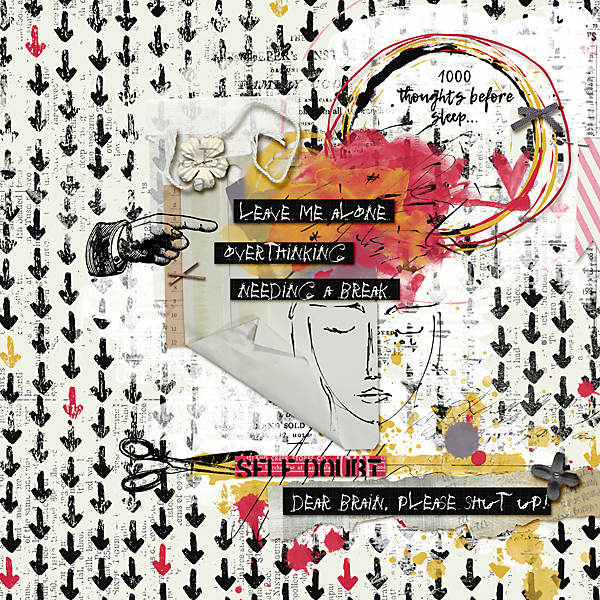 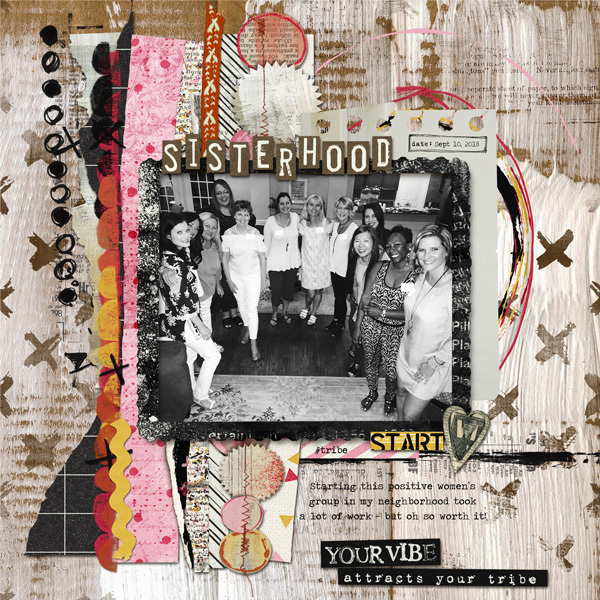 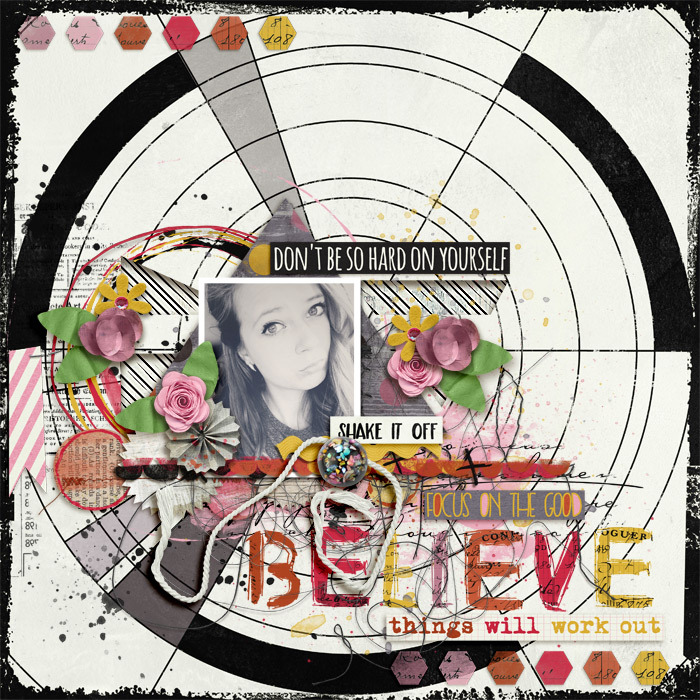 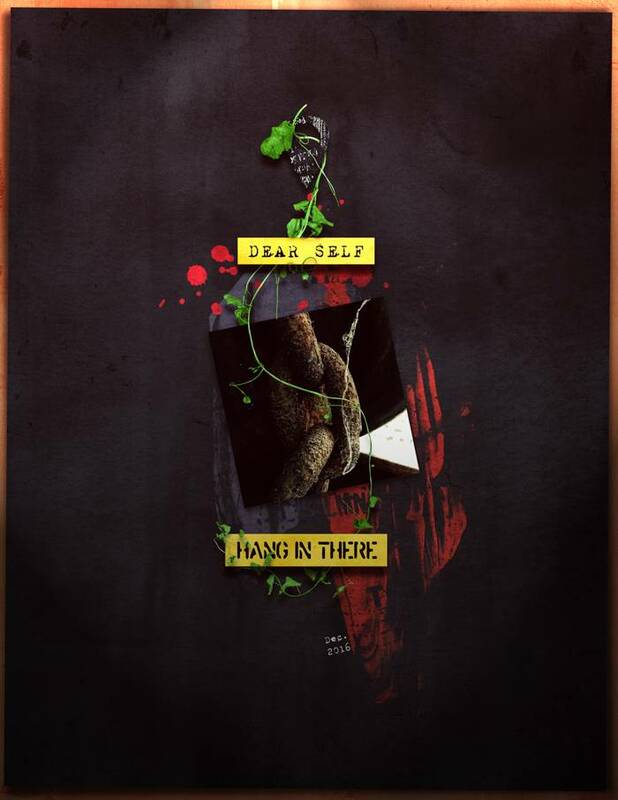 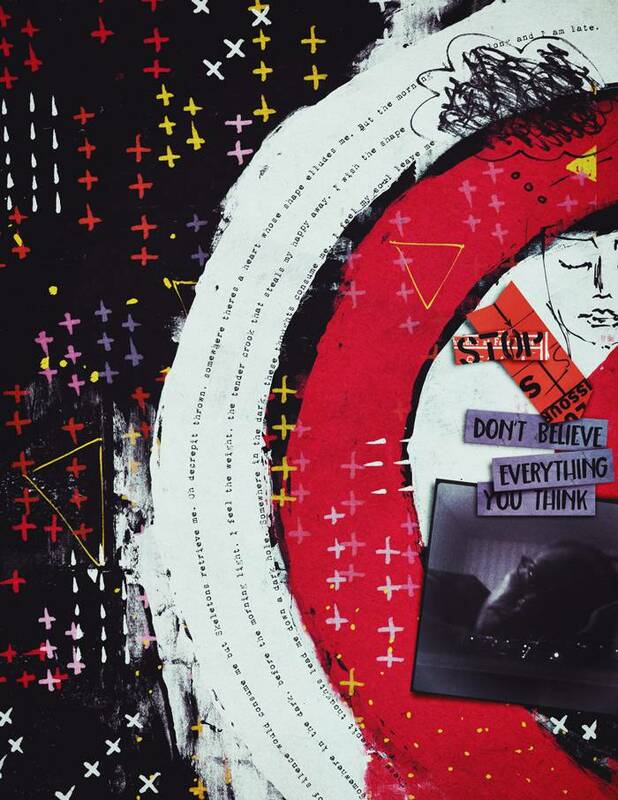 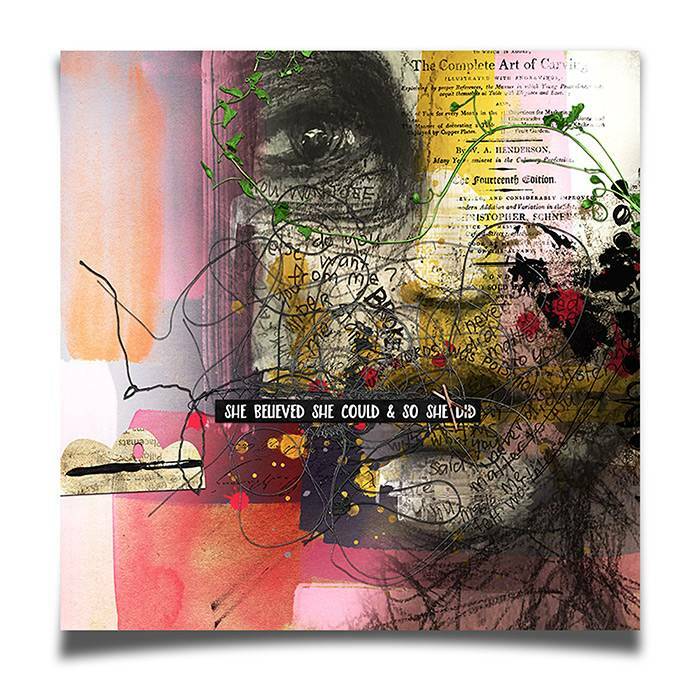 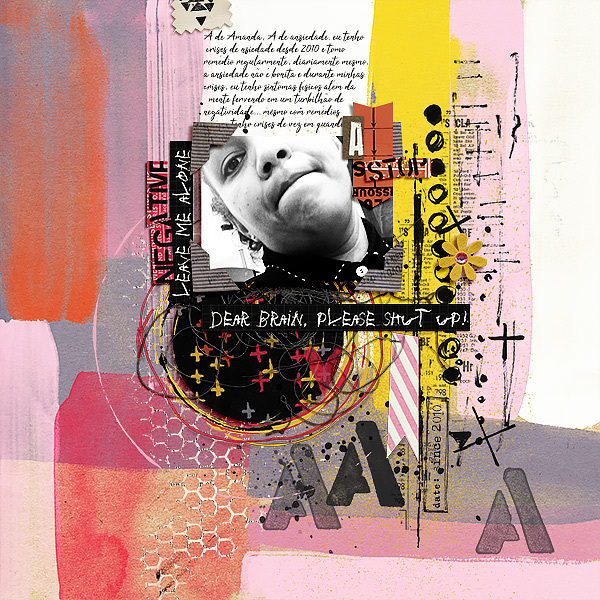 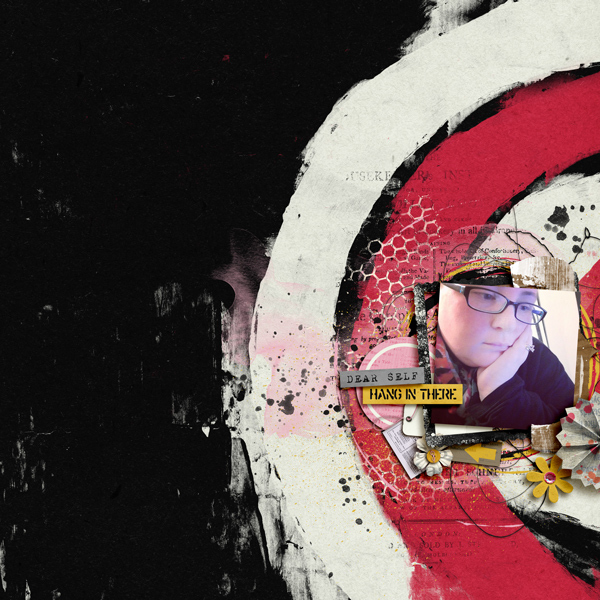 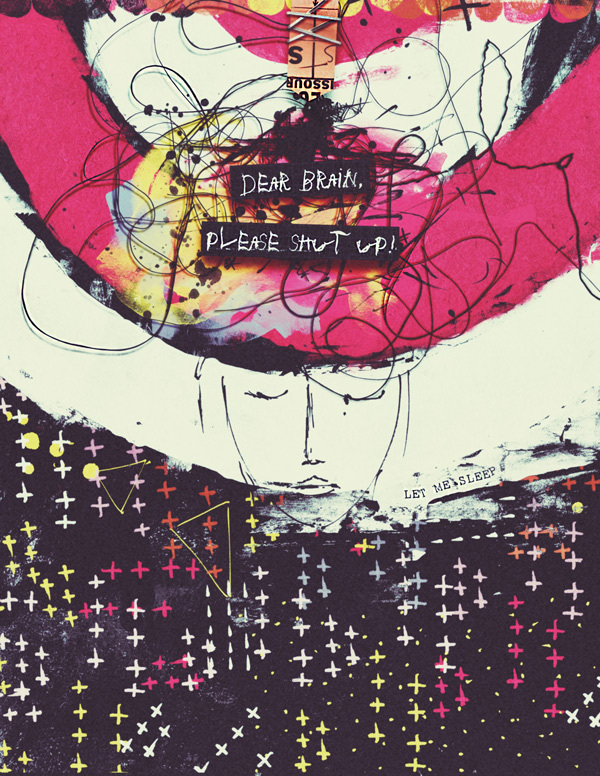 A digital scrapbooking kit by Rachel Jefferies and Studio Basic Designs, Silent Battles: Negative Thoughts is a beautiful collection in striking monochrome with splashes of pink, orange and bold yellow, full of meaningful wordart, aesthetic ephemera, worn & scribbled textures that will help you to express and articulate your feelings of anxiety and negativity. 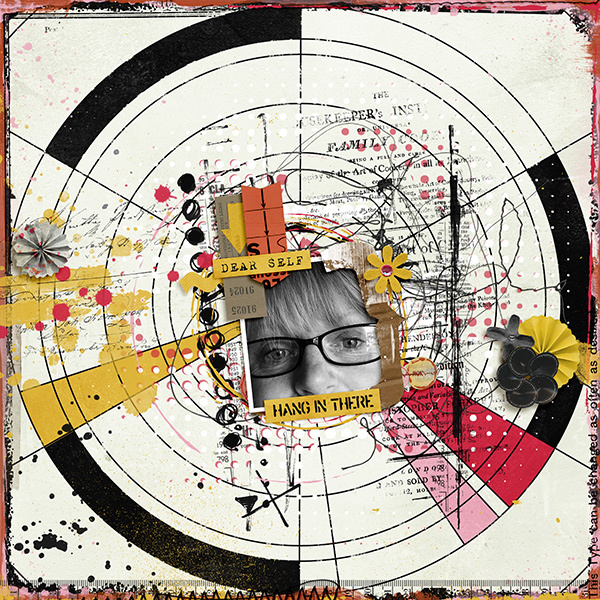 Included are 92 elements and a strong blocked alpha (A-Z, numbers 0-9 and some symbols), 16 Mixed Media Papers and 9 washed solid papers. 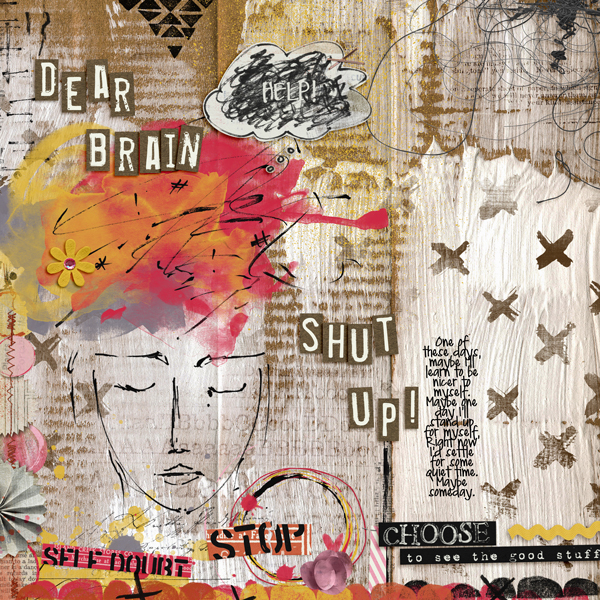 Elements are saved in PNG format and papers saved in JPG format. 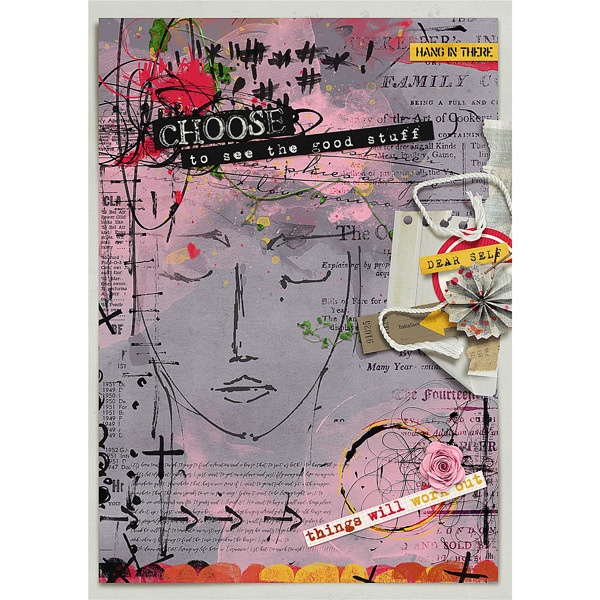 All items were created and saved at 300 DPI for optimum print results.